Get St. Christopher Medallion Necklace in Sterling Silver & Stainless Steel from Jewelry.com. 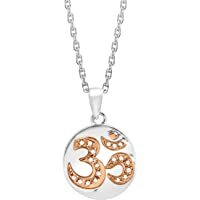 Get Finecraft 'Om' Symbol Pendant Necklace with Diamonds (Silver & Gold) from Jewelry.com. Get Finecraft Teeny Tiny Heart Pendant with Champagne Diamonds from Jewelry.com. 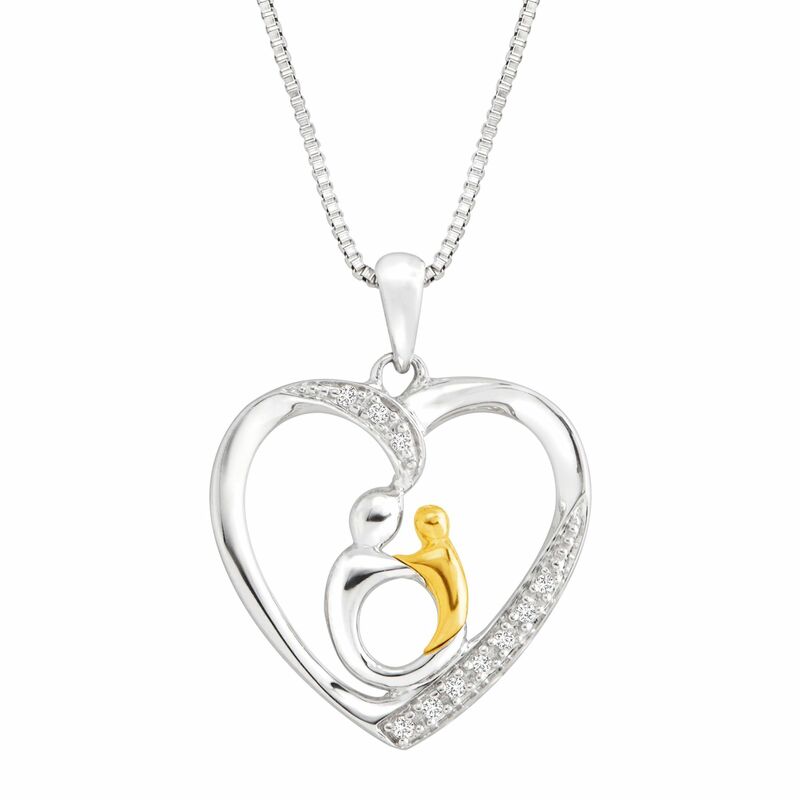 Get Finecraft Mother and Child Pendant with Diamonds (Silver and Gold) from Jewelry.com. 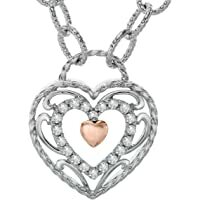 Get Finecraft 1/5 ct Diamond Filigree Heart Necklace from Jewelry.com. Get 1/4 ct Diamond Tennis Bracelet in Sterling Silver from Jewelry.com. 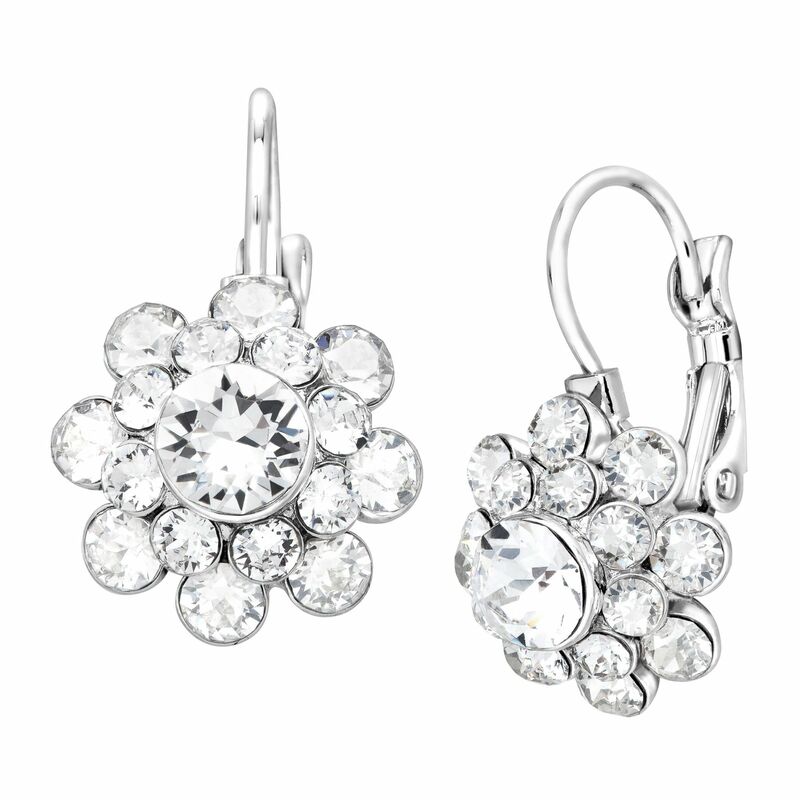 Get Crystaluxe Flower Drop Earrings with Swarovski Crystals Brass from Jewelry.com. Get Cubic Zirconia Ring in 18K Gold-Plated Sterling Silver from Jewelry.com. 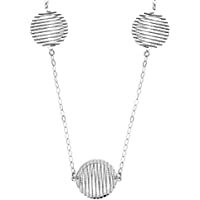 Get Finecraft Women's Circle Wire Necklace in Sterling Silver from Jewelry.com. 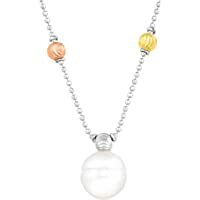 Get Finecraft Ringed Pearl Stardust Beaded Necklace in 14K Two-Tone Gold-Plated Sterling Silver from Jewelry.com. Get Finecraft Pearl, White & Blue Cubic Zirconia Drop Pendant from Jewelry.com. 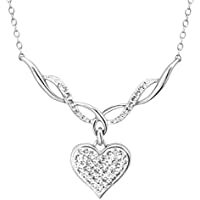 Get Crystaluxe 18" Open Heart Pendant Necklace with Swarovski Crystals in Sterling Silver from Jewelry.com. 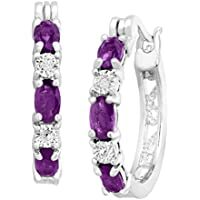 Get Finecraft 1 3/8 ct Natural Amethyst Hoop Earrings with Diamonds in Platinum-Plated Brass from Jewelry.com. 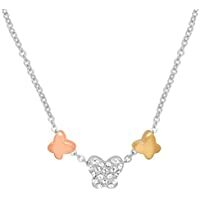 Get Crystaluxe Butterfly Trio Necklace with Swarovski Crystals from Jewelry.com. 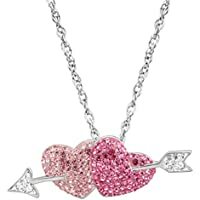 Get Crystaluxe Double Heart & Arrow Pendant Swarovski Crystals in Sterling Silver from Jewelry.com. 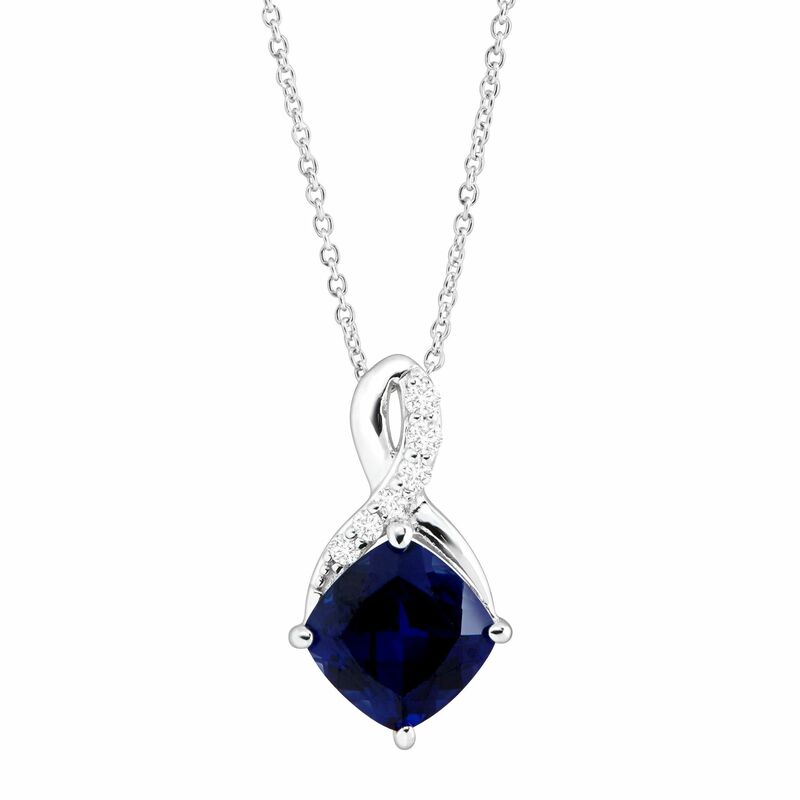 Get 2 5/8 ct Created Sapphire & White Sapphire Pendant from Jewelry.com. 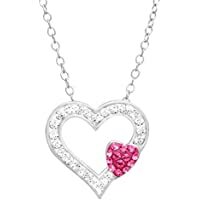 Get Crystaluxe Heart Necklace With Swarovski Crystal from Jewelry.com. 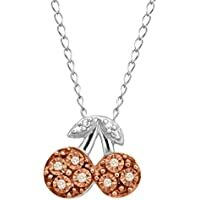 Get Finecraft Teeny Tiny Cherry Pendant Necklace with Champagne Diamonds in 14K Rose Gold-Plated Sterling Silver from Jewelry.com. 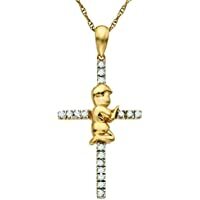 Get Finecraft 1/8 ct Diamond Prayer Cross in 10K Gold from Jewelry.com. 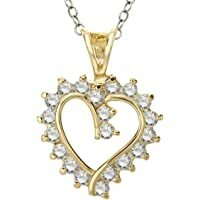 Get Finecraft 14K Gold Plate Heart Pendant Necklace with Cubic Zirconia from Jewelry.com. Get Crystaluxe Flying Pig Pendant with Swarovski Crystals in Sterling Silver from Jewelry.com. Get 2 ct Created Ruby Hoop Earrings with Diamonds in Platinum-Plated Brass from Jewelry.com. 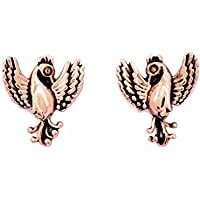 Get Chrysalis Charmed 14K Rose Gold-Flashed Brass Phoenix Stud Earrings from Jewelry.com. 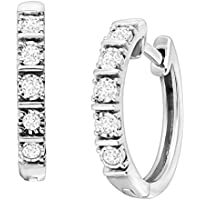 Get Finecraft 1/4 ct Diamond Square Tube Hoop Earrings in Sterling Silver from Jewelry.com.